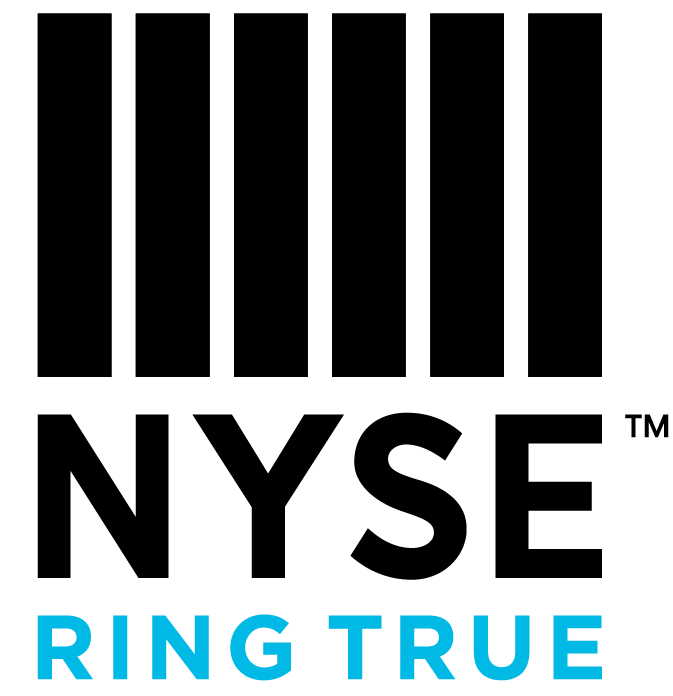 It all started 20 years ago with a bet made at the New York Stock Exchange. 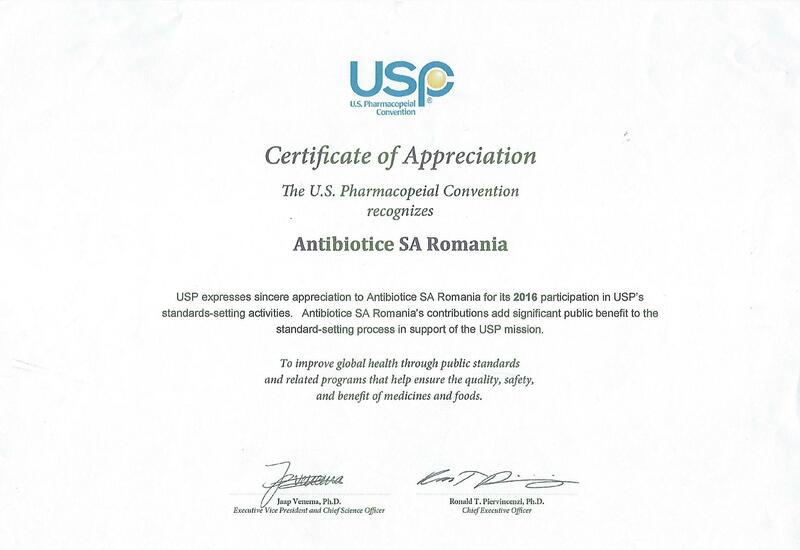 The challenge sounded something like this: “Will you manage to sell anything in America?” Today, Antibiotice Iași sells not only in the United States a product that has become a standard for the entire industry. “I do not know if someone who sees this vial filled with a very small quantity of product can have the same feeling we have and can understand the importance of this small vial filled with our Nystatin made by Antibiotice” said Lavinia Dimitriu, Quality Director. 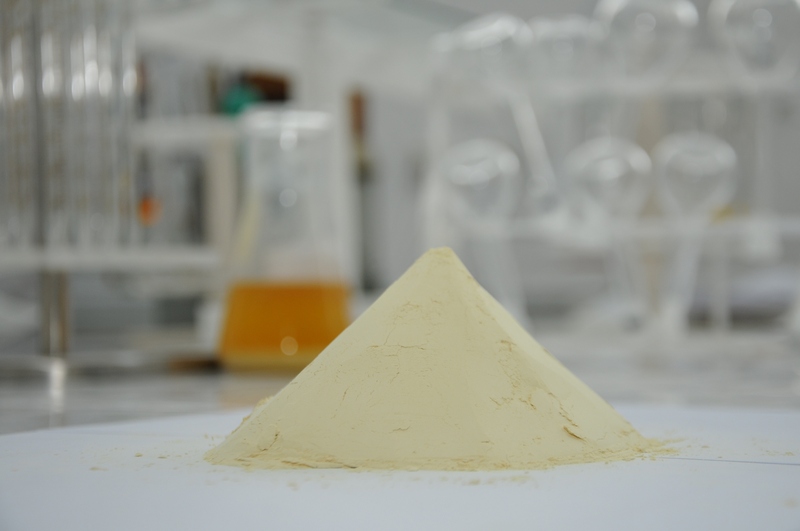 At present, Nystatin – the active ingredient manufactured by Antibiotice Iași ranks first worlwide, being a reference standard product. ”This adventure started in 1998, when I was at the New York Stock Exchange and the brokers and even some pharmaceutical companies challenged me with the question: “ Will Antibiotice be able to sell anything in America ? And then, in 1998, I told them that we will sell nystatin and will be world leaders. And it has come true!” said Ioan Nani, CEO of Antibiotice. Nystatin manufactured in Iași covers 45 % of the world market. “Nystatin is an antifungal product which enters the pharmaceutical formulation of tablets, ointments and creams”, said Lavinia Dimitriu. Antibiotice Iași was founded 62 years ago. If, in 1955, our company manufactured only penicillin, today its portofolio contains more than 150 products. “Antibiotice products are now exported in the 70 countries worldwide. If 10 years ago the export was only incidental, an addition to the business in the Romanian market, today export and international business development represents one of the company’s strategic pillars”, said Mihai Stoian, Director of International Affairs at Antibiotice. ”In the years 1995 – 1996, there was a certain fall caused by the dramatic changes in the domestic and international markets. I refer here primarily to the massive presence of China in the pharmaceutical markets. Since then our company has been continuously developing, our turnover grew 27 times” said Ioan Nani. In the last 20 years, our profit grew 10 times and the number of countries we export to grew 15 times. 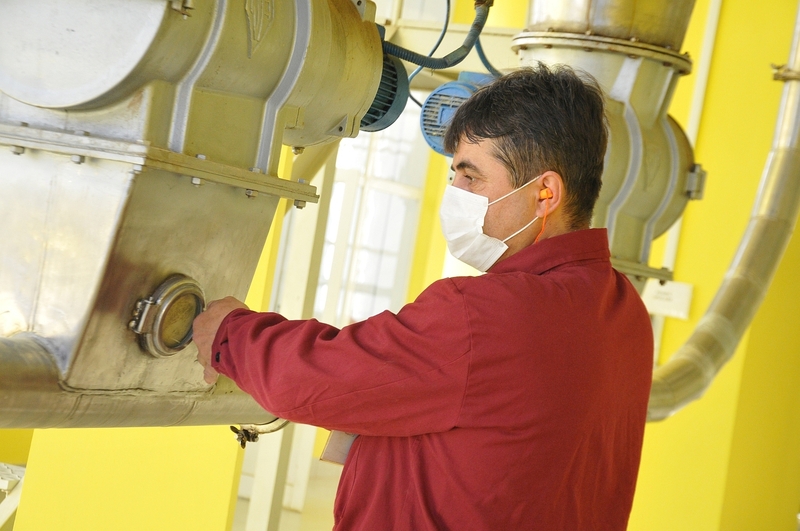 In the first semester of this year, Antibiotice Iași recorded a net profit of LEI 19.2 million, higher by 17 % compared to the same period in 2016.